The Portland Trail Blazers have quickly become one of the many exciting teams in the Western Conference. Led by an incredibly talented, young backcourt that has a tremendous amount of potential. Trail Blazers fans love their team and if you cut cable you’ll likely want to still watch games. Thankfully, there are now several different ways to watch Portland Trail Blazers online. One of the best parts about all the options you’ll have is their all legal. You no longer have to deal with sketchy live streams. Plus, the services below don’t cost an arm and a leg either and bring a lot more than just the ability to watch Trail Blazers game online. Read on to learn more! If you want to watch a Portland Trail Blazers game live stream, DIRECTV NOW will likely be one of the best services for you. The service costs $35 per month and lets you live stream more than 60 channels. You can watch NBA on TNT games alongside games on ESPN, ESPN2, TBS, NBA TV, and ABC (available on WatchESPN via an ESPN3 simulcast). You can watch all of the above channels during a 7-day free trial for DIRECTV NOW. This is also a way to watch Portland Trail Blazers online free! 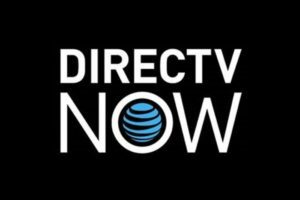 Our DIRECTV NOW review gives you more information on the service. 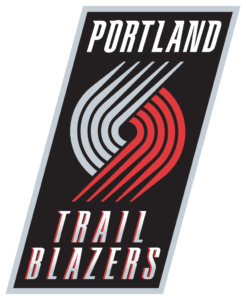 Like DIRECTV NOW, you can watch Trail Blazers game online through Sling TV. The service has a starting package, Sling Orange, which costs $20 per month. In return, you can stream about 30 popular cable channels. This will be another way to watch a Trail Blazers game streaming free through Sling TV’s own weeklong free trial. 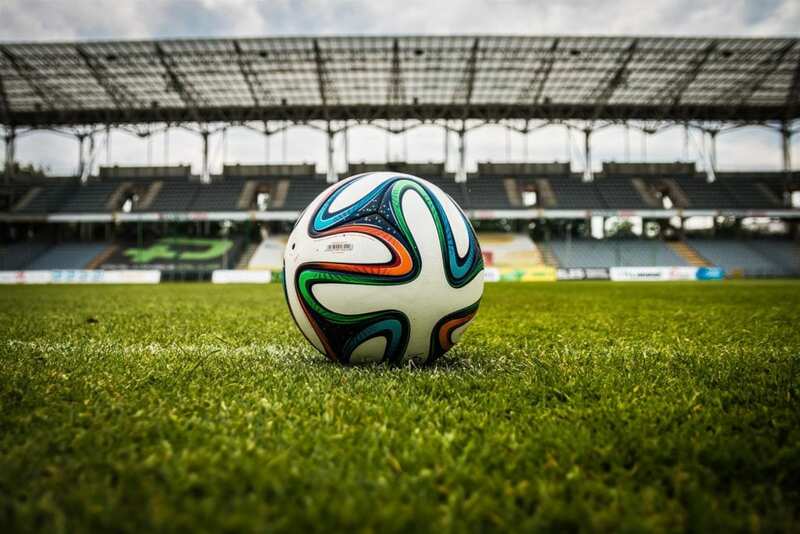 The channels you’ll be able to watch games on include ESPN, ESPN2, TBS, TNT, and ESPN3 (for ABC simulcasts). You can also get the Sports Extra add-on package for $5 more per month to watch any games on NBA TV. If you’re interested in subscribing, take a look at the streaming device deals, including deals on Rokus. If there’s anything else you want to know about Sling TV, check out our review on the service. Another streaming service on the market that’ll let you watch a Portland Trail Blazers game live stream is PlayStation Vue. You can watch any NBA games on ESPN or ones on TNT, TBS, NBA TV, ESPN2, and ESPN3 (ABC simulcasts through WatchESPN). These all come in the starting package that costs $29.99 per month. One thing to note is there might be some streaming blackouts on PlayStation Vue. These sometimes pop up when you stream from your phone or from outside of your house. Might not be a deal breaker, but it’s something to take a look at. You can learn more details on the service in our PlayStation Vue review. The NBA’s streaming service, NBA League Pass, can potentially let you watch Trail Blazers game online. This all depends on where you live. Anyone who is inside of the Trail Blazers’ broadcast area will be blacked out, but all others can watch every game live. 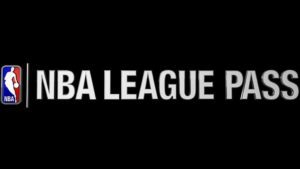 Find out more details on blackouts and the service in our NBA League Pass review. Check out our NBA streaming guide if there are any other teams you want to watch this season. 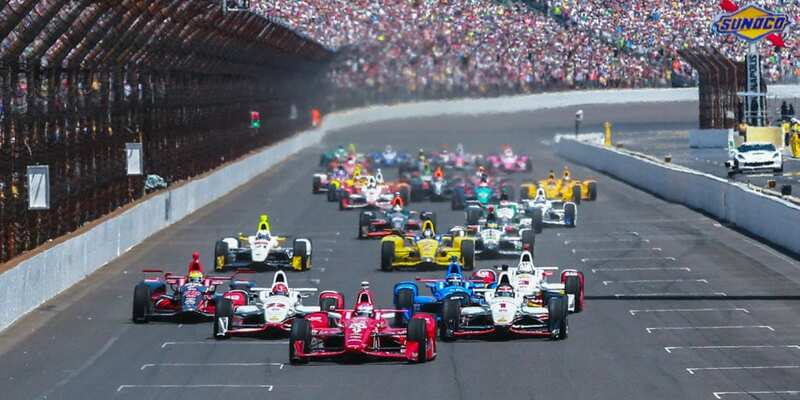 Another great resource is our full guide for any sports fans who want to cut cable.